Hartlepool is home to a host of people, communities and projects that have great ideas – and are doing great things – to build a poverty-free future for our town. 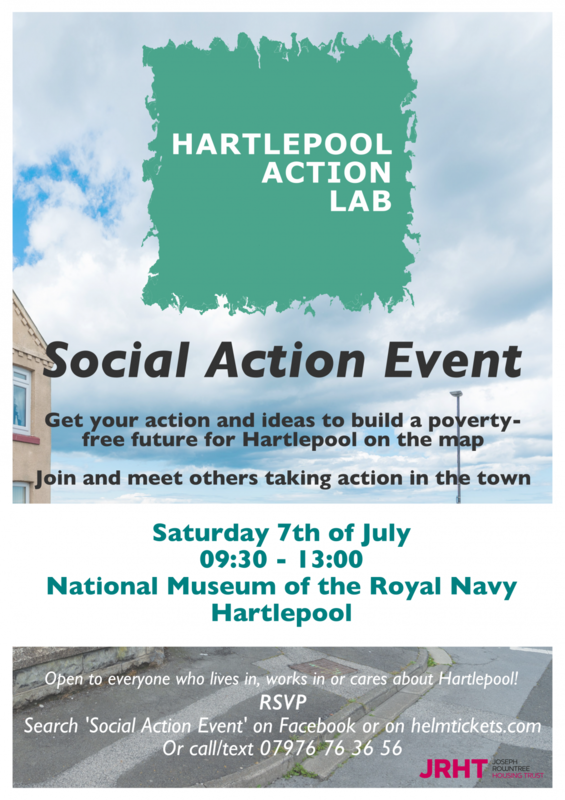 We at the Hartlepool Action Lab are keen to bring as many idea holders and change makers together, to map what’s happening and support people to get involved in collaborative action locally. Join us for an exciting morning of discussion, mapping and planning on Saturday 7th of July, 09:30 – 13:00 at the National Museum of the Royal Navy (TS24 0XZ). The event is free to attend and open to everyone who lives, works or cares about Hartlepool. 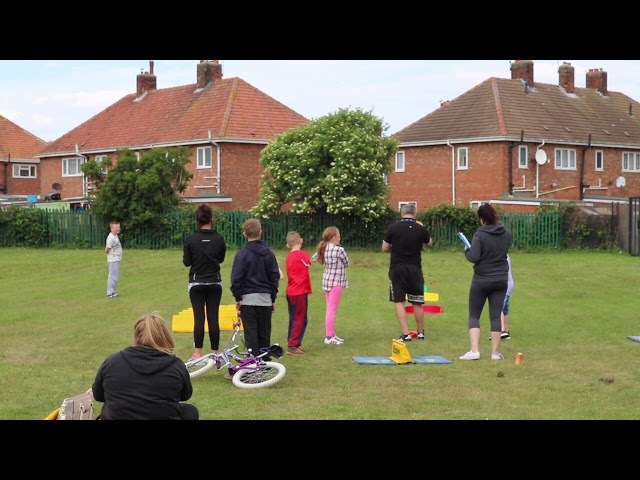 This event is supported by the Joseph Rowntree Housing Trust and is part of the pre-liminary stage of the Place Based Social Action programme.